Last week we talked about the new action zine scene, and this week we unleash the power and fury of Fine Art Comics and revisit the Appropriation vs. Parody debate with Dave Baker, host of the It's Pronounced Zine podcast. 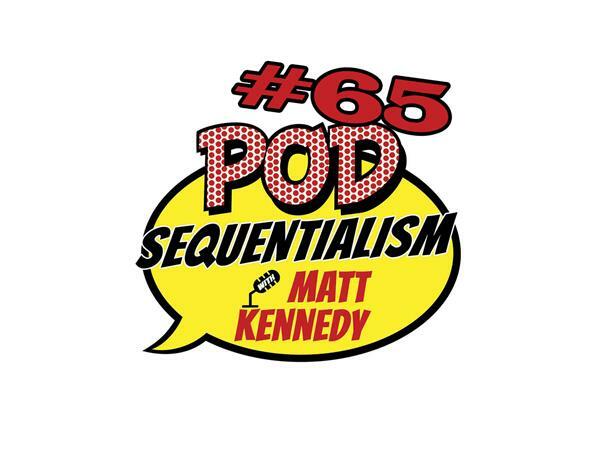 Get the lowdown on high concept in this edition of Pod Sequentialism with Matt Kennedy presented by Meltdown Comics!